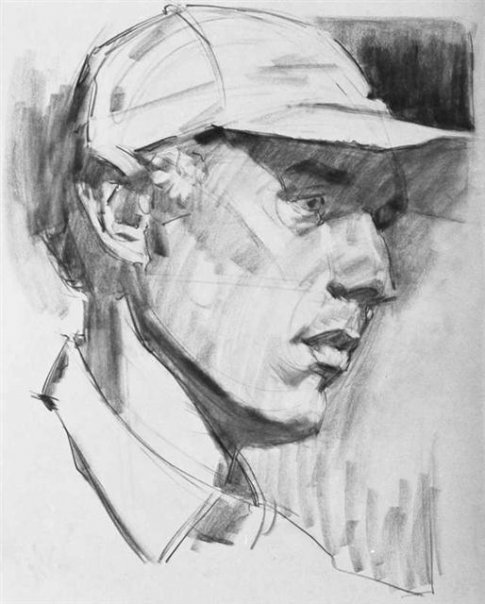 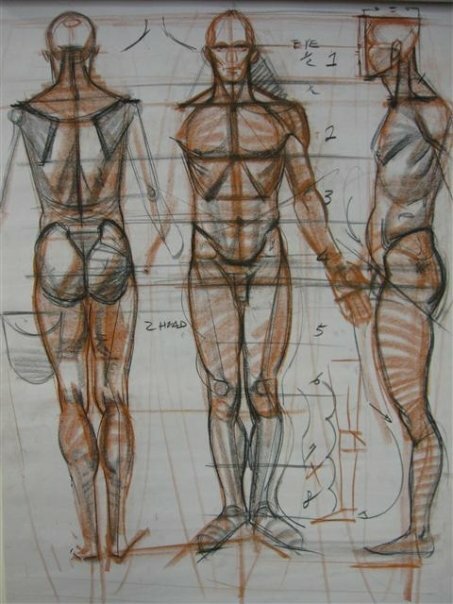 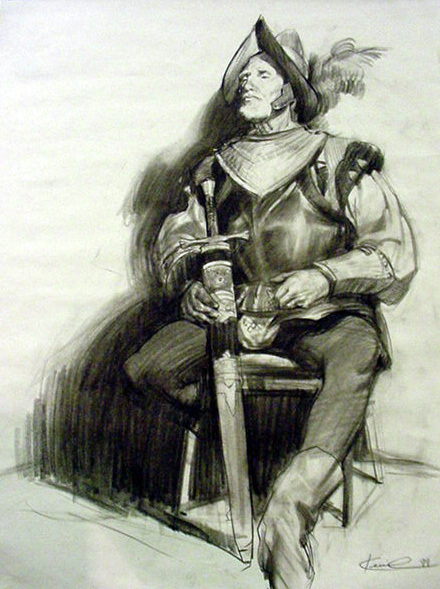 In the course Life Drawing, students will practice representation of the clothed human figure using gesture, contour, and modeling and if time permits, color. 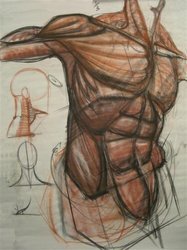 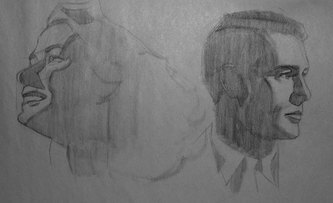 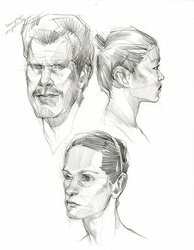 There is an artificial way to draw that is based on learning techniques and mannerisms. 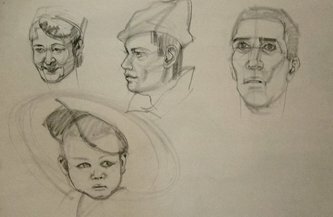 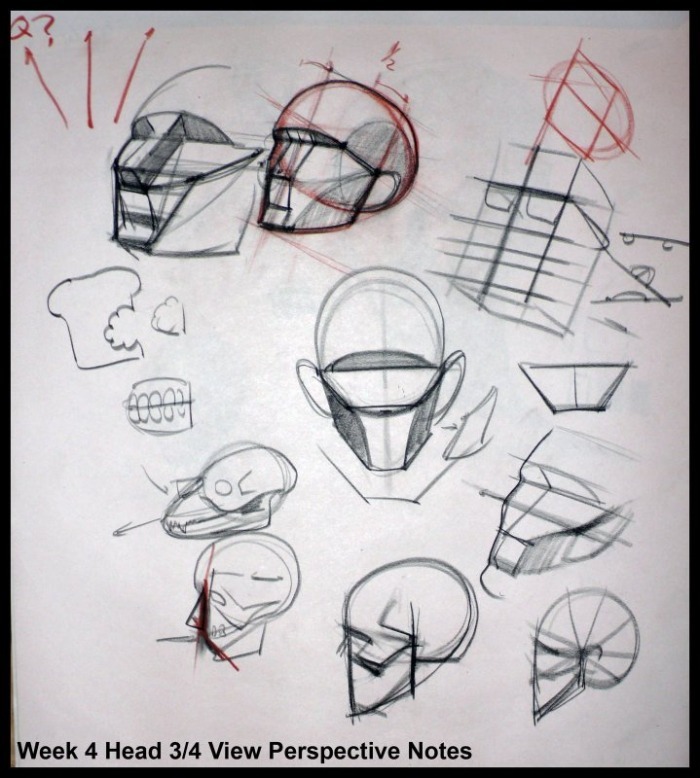 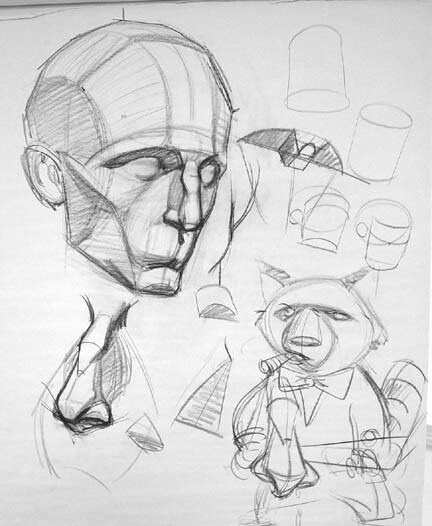 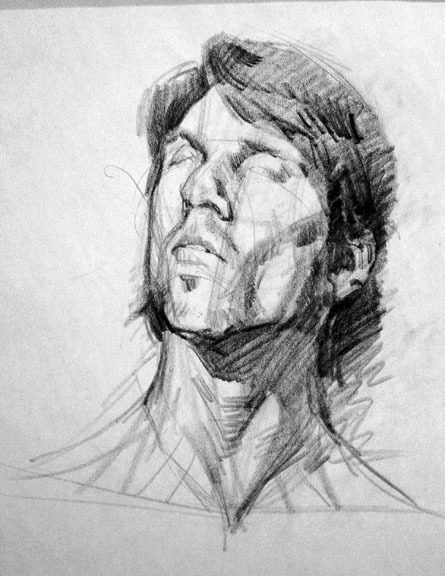 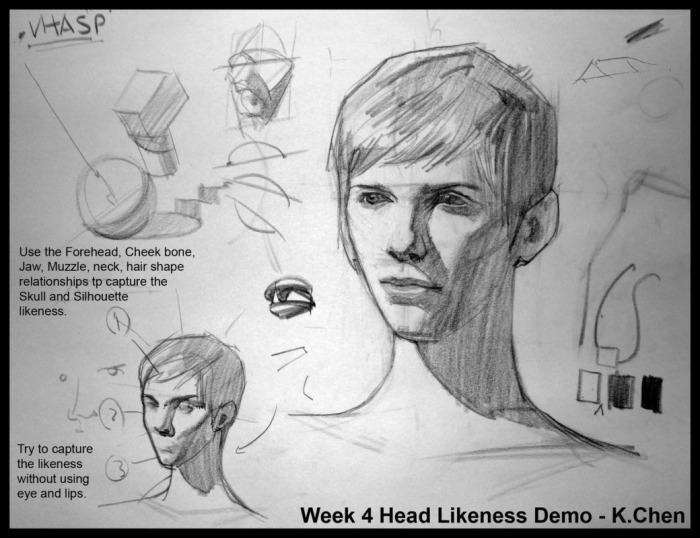 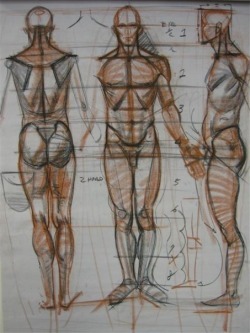 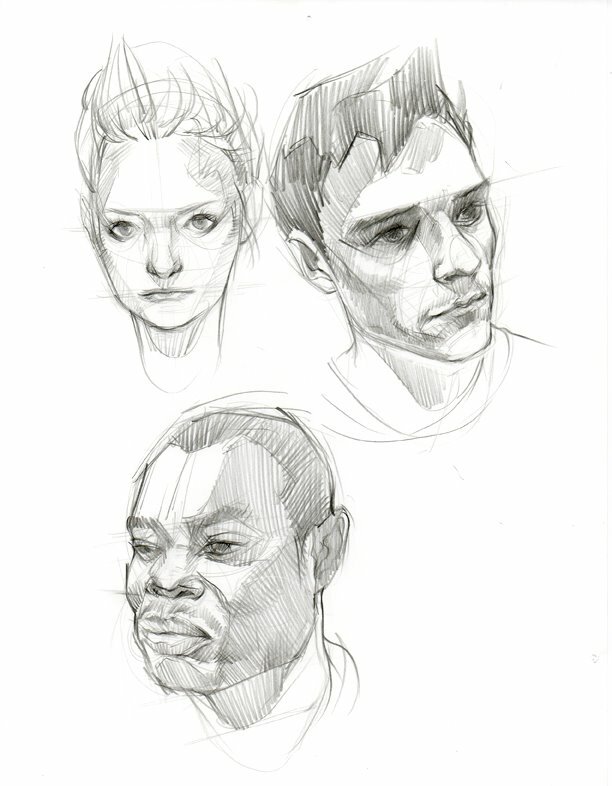 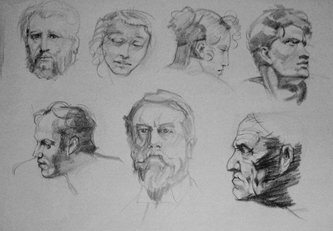 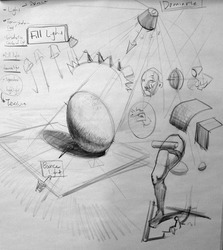 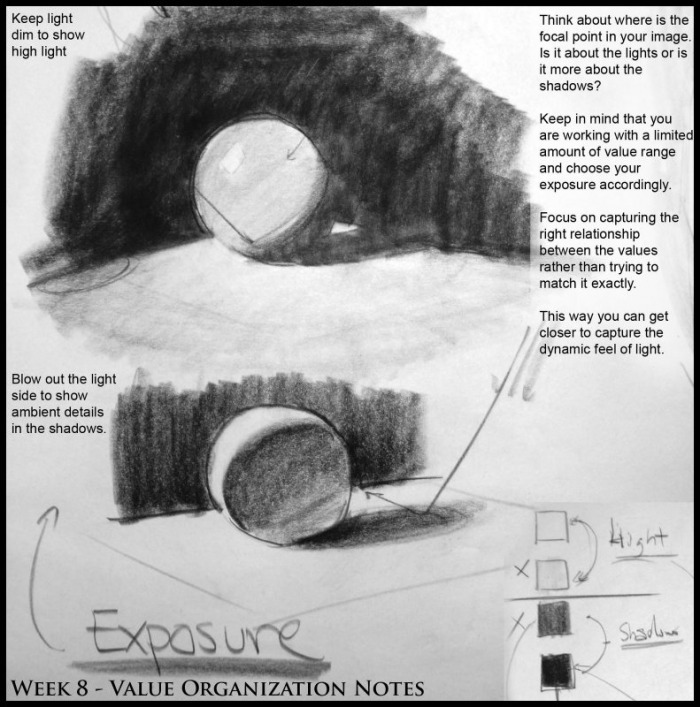 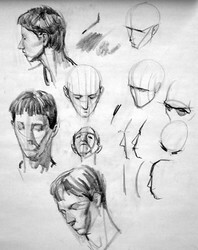 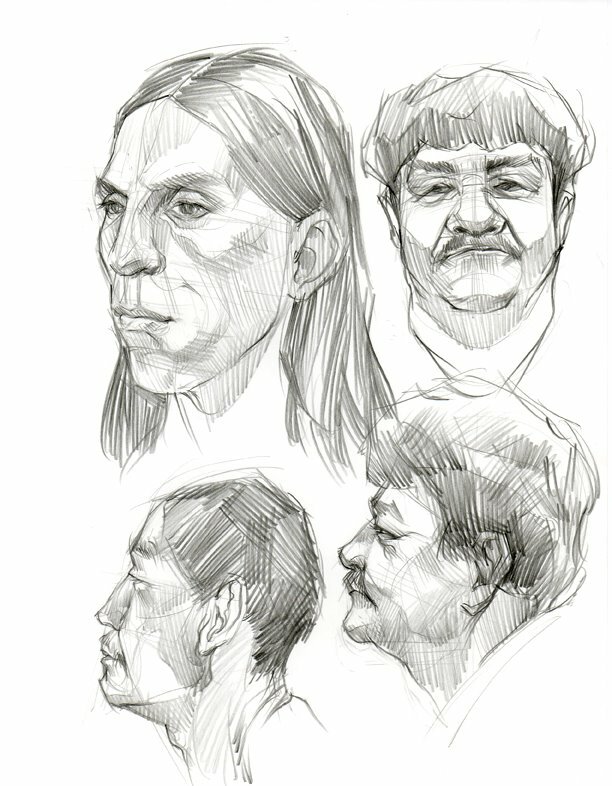 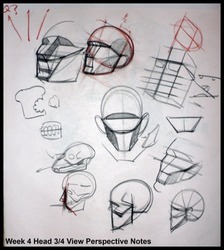 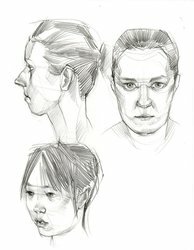 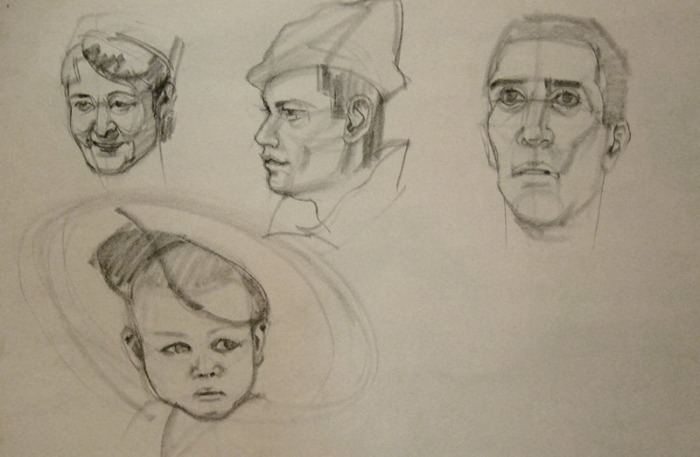 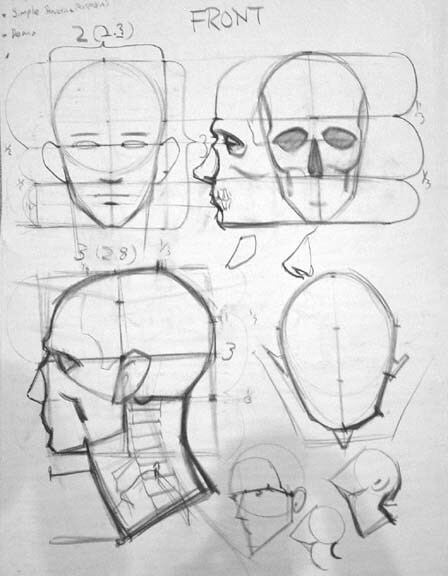 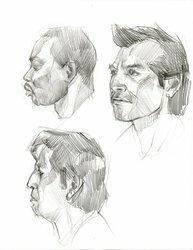 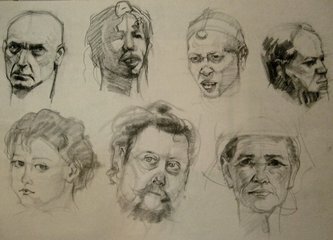 There is also a natural way to draw based on close observation of the object you are drawing. 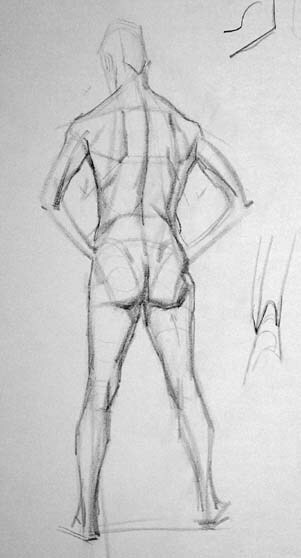 In this class we will be focusing on the natural approach. We will focus on drawing from the live models in the studio as well as models in the environment at large. 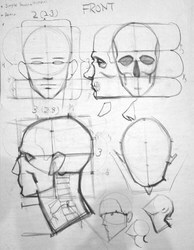 Our understanding of life drawing will also be augmented through lectures, slide shows, field trips and group critiques of student work.